Allen, Texas is a north suburb of Dallas along I-75 with over 90,000 residents. 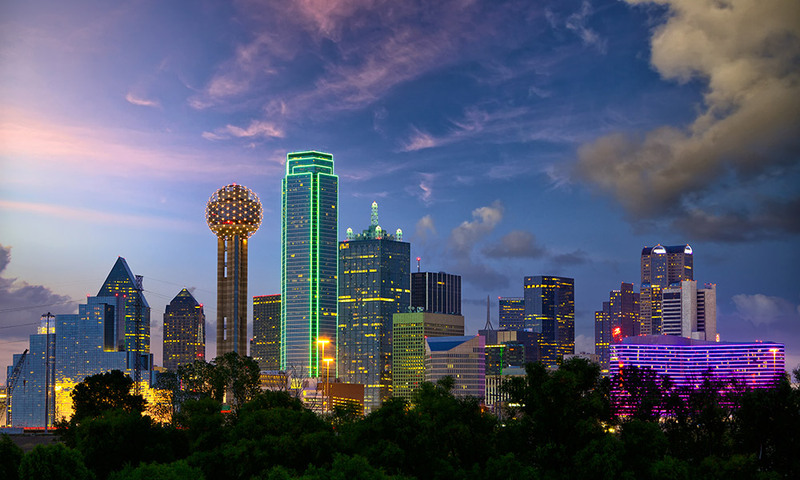 The City of Allen is known as a friendly community with exceptional schools, excellent entertainment, four shopping destinations, and fine dining. In 2015 CQ Press, using FBI data, ranked Allen as the 13th safest city in the United States, and the #1 safest city in Texas. The City of Allen's high school football program is a powerhouse and has won the State 5A Championship three times in the last 8 years. 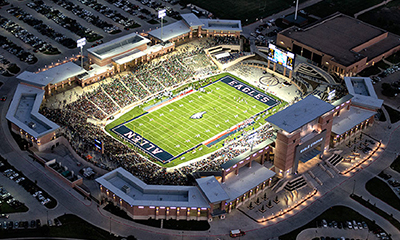 Friday night high school football is amazing to watch in the Allen $60 million dollar football stadium. The Allen Eagle Escadrille high school marching band is in a class of its own with over 750 members. They have shown off their talents in numerous parades throughout the country and world. St Patrick's Day parade in Dublin Ireland, Thanksgiving Day parade New York, and the Rose Bowl in Pasadena California to name a few. Allen is home to several employers such as Experian, Frontier Communications, and Texas Health and Presbyterian Hospital. The City of Allen is also committed to providing assistance ton families in crisis with the help of Allen Community Outreach, which provides food and clothing to people in need. 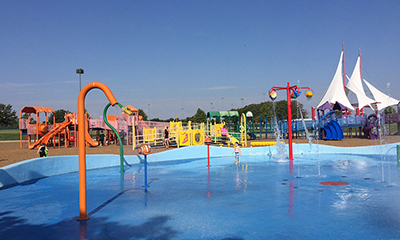 So whether it is community service, shopping at the premium outlets, playing games at Top Golf, or participating in the numerous activities The City of Allen boasts something for everyone.